Small Groups, Cool Birds in Fun Places, Create Award-winning Images! Bald Eagle and crab shell. Merlin doing a wing stretch or a happy dance? 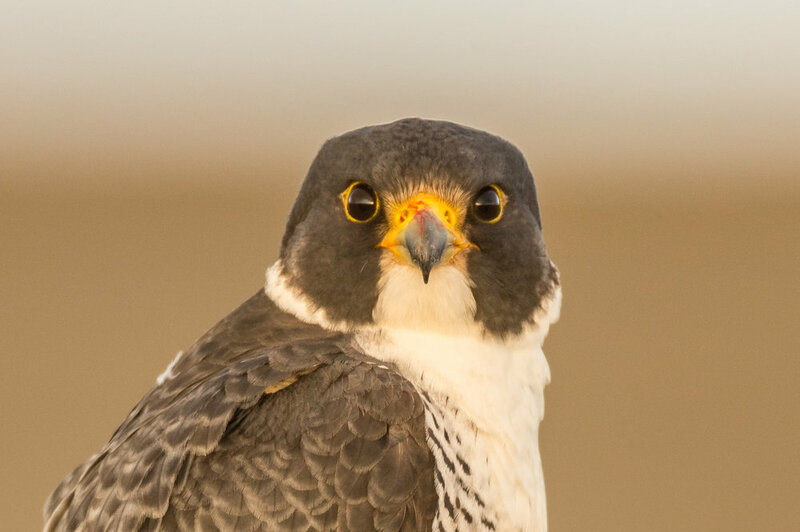 An encounter with a Coastal Peregrine Falcon on the Washington Coast. 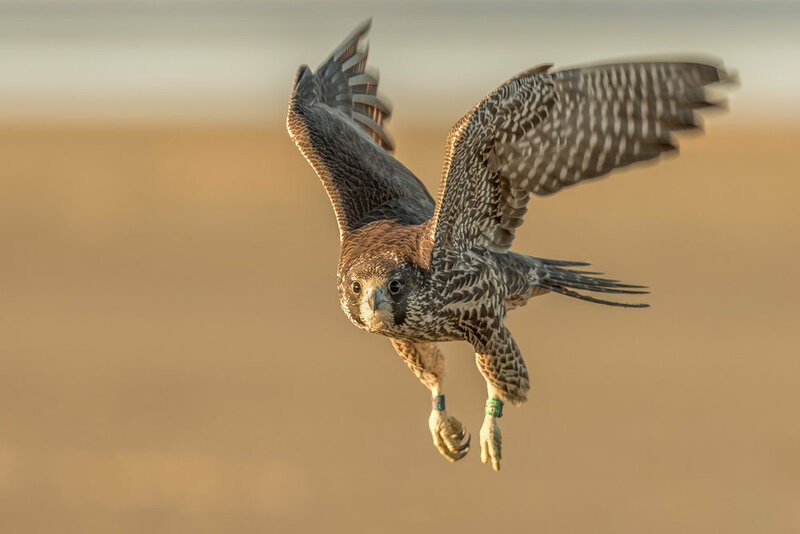 More information on peregrines scavenging food on the Washington Coast can be found on the CoastalRaptors.org website. Bald Eagle walking down the beach. Reserve your spot in the workshop with a $500 deposit. Lodging, meals, and ground transportation during the workshop are not included in the workshop fee, (although we will carpool during the workshop). The typical workshop day has a morning and afternoon shooting session with a mid-day break. After we receive your registration we'll send you a detailed information packet about your workshop, including what to bring, more specific details on the course structure, hotel rendezvous information etc. We recommend you purchase travel insurance and will provide you with contact information. Please checkout the Terms & Conditions for workshop cancellation found in the footer section below. To SIGN UP for the workshop fill in the form below and a digital invoice for your deposit will be sent to you.